This spacious home has 5 bedrooms and 3 full bathrooms is conveniently located near Hwy 321 and Hwy 16 and offers everything you would want! 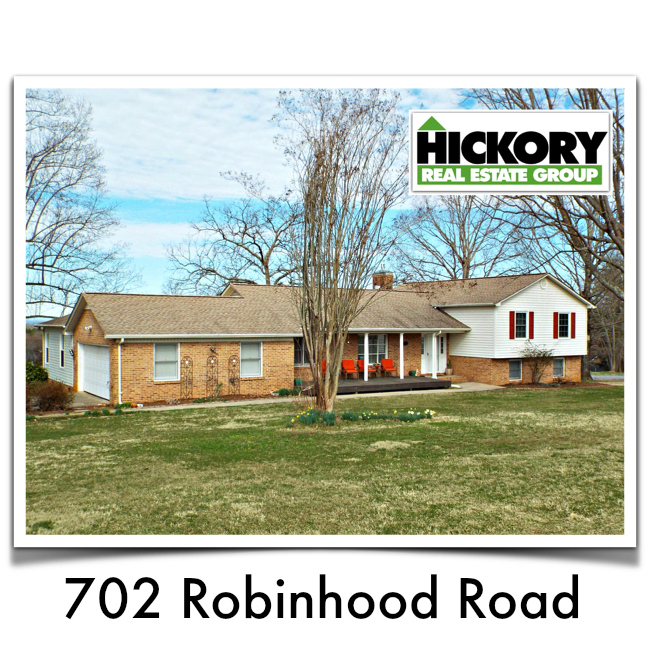 It sits on almost an acre lot in a great neighborhood. The home has a large kitchen with lots of cabinets and a large walk-in pantry. The great den with a fireplace, relaxing sunroom, formal step-down living room and dining area are all inviting rooms for entertaining your guest and family. The upper level has the Master suite with a private balcony, 2nd and 3rd bedrooms, full bath and the laundry. 4th and 5th bedrooms are on the other end of the house with new carpet and a full bath to share. The basement area is partially finished with bonus rooms and has lots of potential for extra space and even storage. Not only does this home have a 2 car garage attached but it has a great detached 2 car garage/workroom. The front porch, back deck and fenced in backyard makes the outside desirable and great for kids and pets.